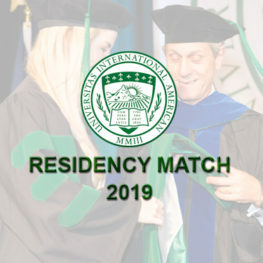 Match Day takes place in March of each year and it is during this time that applicants learn the location and specialty of the residency programs where they will train for the next three to seven years. Learning is far from over at this point as these years will sculpt a student based on their specialization. 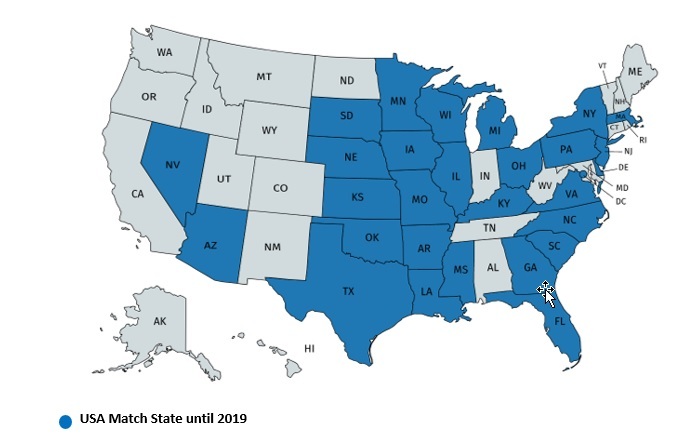 International American University (IAU) graduates have matched at coveted residencies through the National Residency Matching Program (NRMP) and the Canadian Resident Matching Services (CaRMS). IAU is proud of its graduates, who demonstrate their preparedness by obtaining residencies in some of the most competitive programs in North America. See our entire residency list! *This list will be updated periodically.